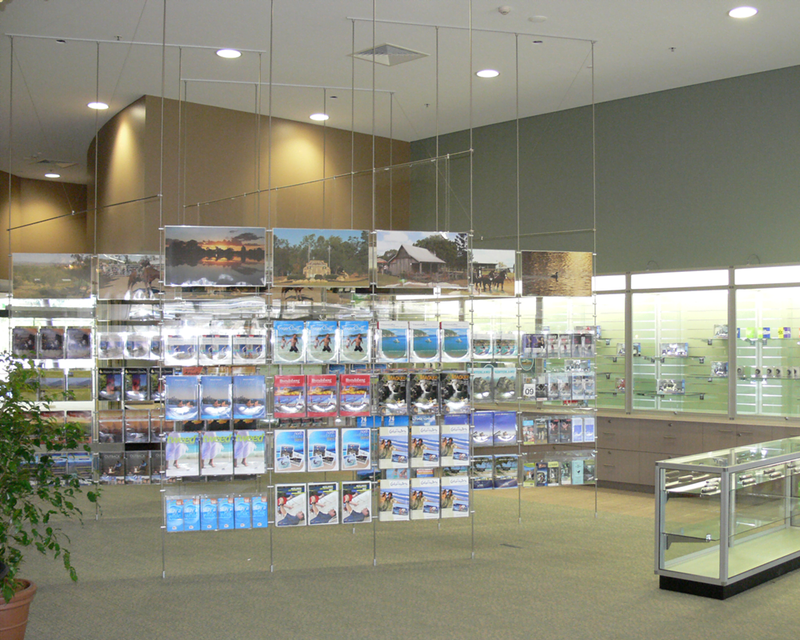 These feature acrylic brochure holders mounted to your choice of melamine wall panels with stylish stainless steel rods. 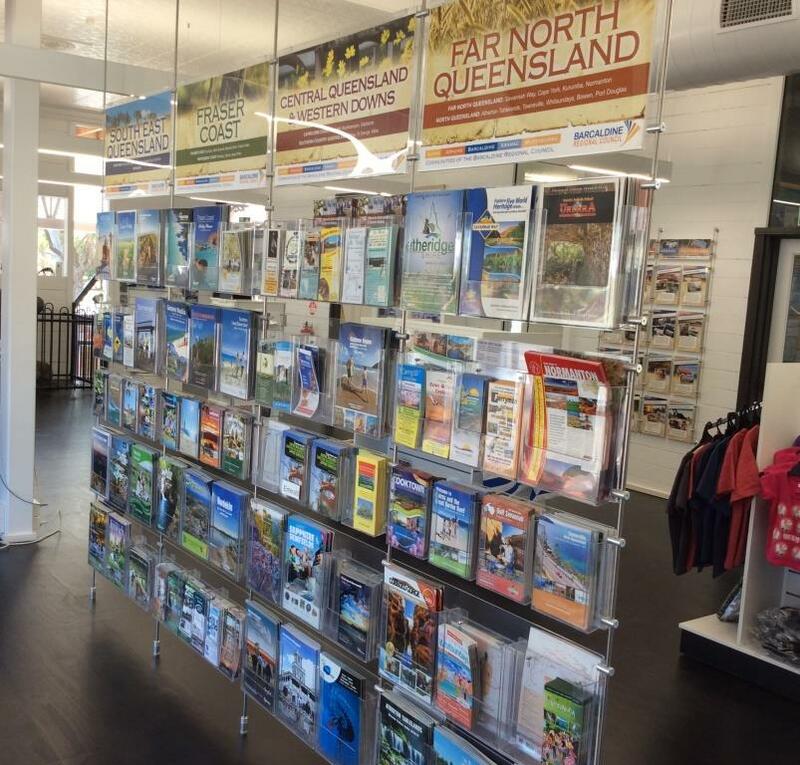 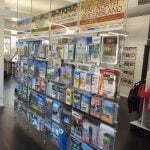 Perfect for tourist information centres, government offices, corporate showrooms and more – submit your requirements today for a free quotation. 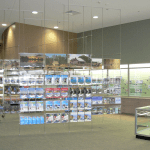 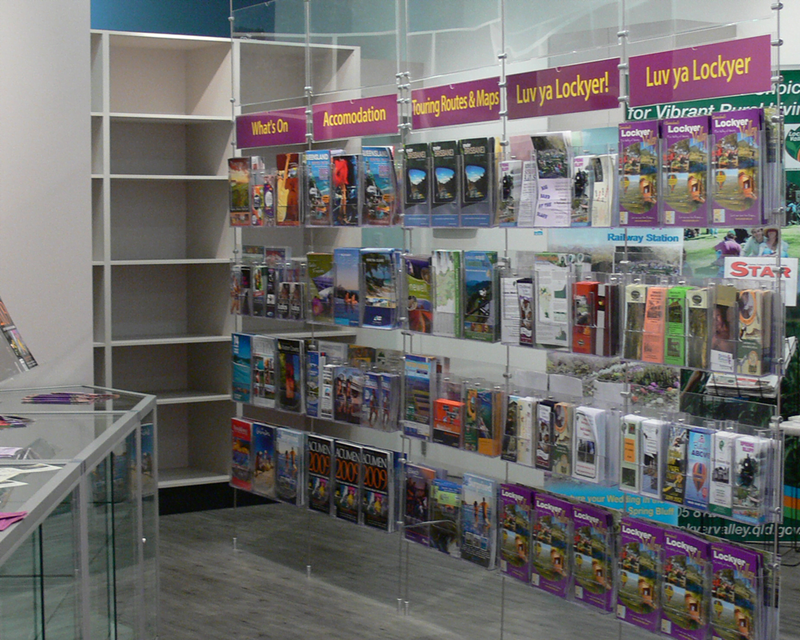 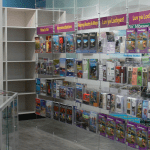 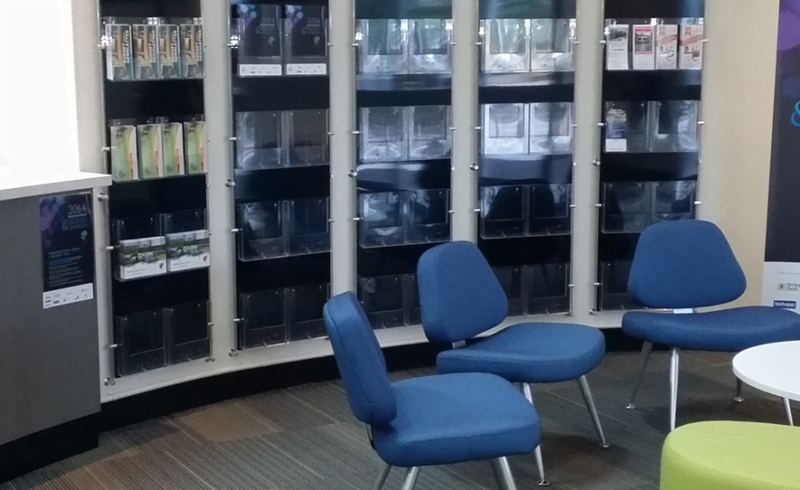 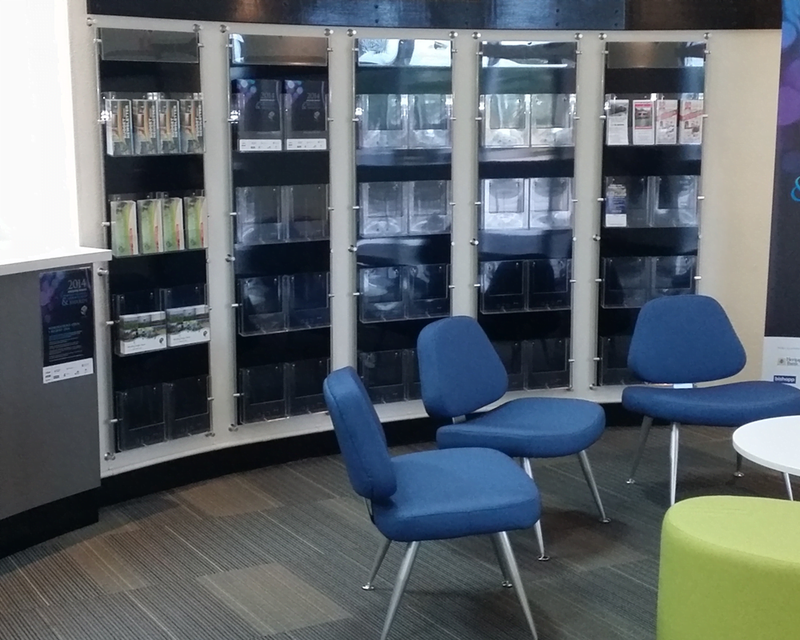 Customised brochure and literature display systems are essential for creating eye-catching and accessible information hubs.